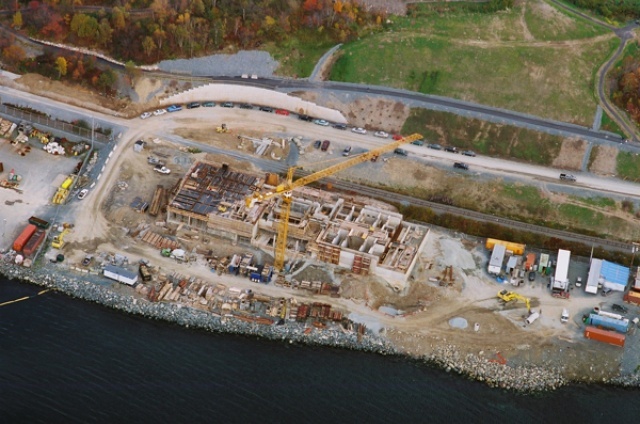 This project involved the design and build of three sewage treatment plants as part of the Halifax Harbour Solutions Project. The plants are located in Halifax, Dartmouth, and Herring Cove. 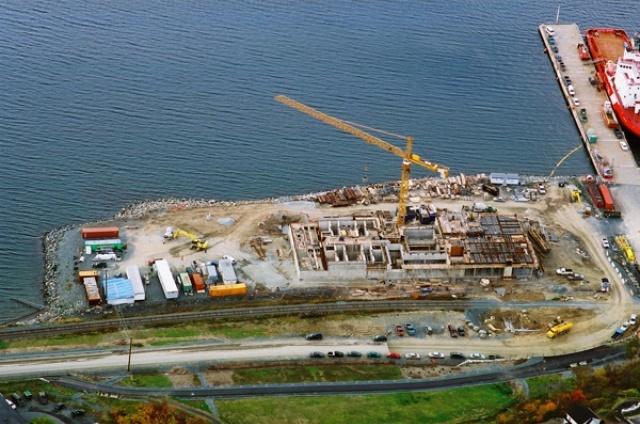 In this project, Dexter partnered with Degremont Ltee., a subsidiary of Suez. Dexter’s direct work was limited to the civil work packages such as site clearing, site excavation and related site preparation activities, excavated materials handling, yard paving and concrete. As part of the development team, Dexter managed the relationships with its partner (Degremont Ltee.) 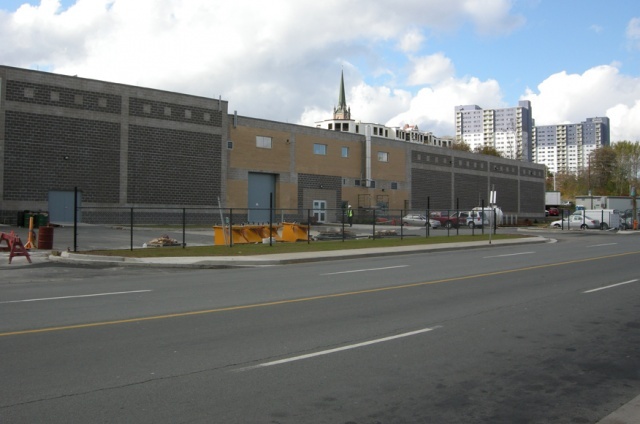 and the client (Halifax Regional Municipality), in addition to the subcontractors and designers for which Dexter was responsible. (Degremont is a company based in France.) Identifying and dealing with the cultural and construction practice differences required sensitivity combined with clarity and precise communication regarding work package scope, task sequencing, and customer relations. Dexter’s staff worked hard on this important aspect of project management and gained transportable skills to use on other projects where its partners are not from local areas. Further, Dexter integrated its environmental, safety, QA/QC, technical and commissioning management team dedicated to the sewage collection portion of the project into this portion of the project when this portion started approximately one year after the sewage collection system work started.